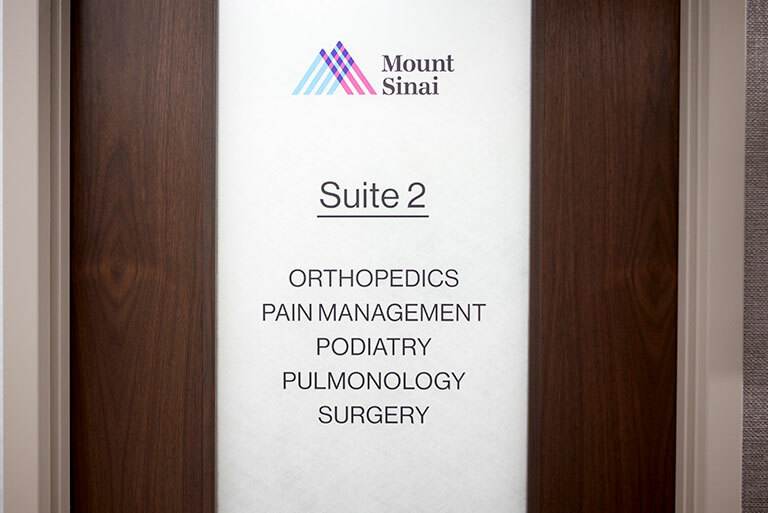 The goal of Podiatry care at Mount Sinai Doctors Long Island is to improve the quality of life for patients suffering from foot and ankle conditions. Our specialists partner with patients to develop a personalized treatment plan that will enable them to walk without pain, wear shoes comfortably, participate in exercise and leisure activities, and prevent serious complications such as wounds or amputation. Our podiatrists provide care for all patients, including children, adults, seniors, runners, and diabetics.